Despite being outperformed nearly every month by Sony’s PlayStation 4, an analyst from the NPD Group — the organization that tracks video game sales in the United States — has said that Microsoft’s Xbox One X is “performing phenomenally” this year. Matt Piscatella, an industry analyst with the NPD, provided the below comment while also stating that Xbox One sales show the highest growth out of the three major hardware platforms (Xbox One, PS4, and Nintendo Switch). A few years back, Microsoft stopped revealing monthly sales figures for the Xbox One, choosing to instead measure their success on Xbox Live subscriptions. Reports have since come out from other companies that reveal that the Xbox One, more or less, is trailing behind the PS4 by around 2:1. 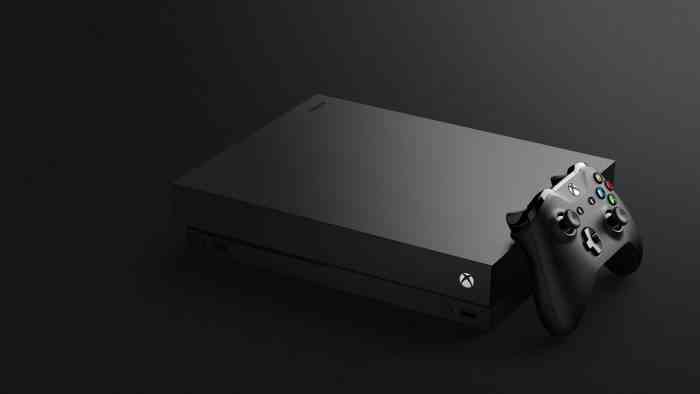 The Xbox One X was released a year ago and was dubbed the “most powerful console ever made.” It’s billed as a premium version of the Xbox One consoles and overall reception has been very positive. While games on the standard Xbox One and S models rarely hit 1080p, games often times look and perform better on the Xbox One X over its rival, the PS4 Pro. Red Dead Redemption 2, for example, runs at native 4K on the X while the Pro does not. This is good news for Microsoft too, and we hope that the company can continue this trend into the next console generation. What are your thoughts on the One X? Share them below in the comments.